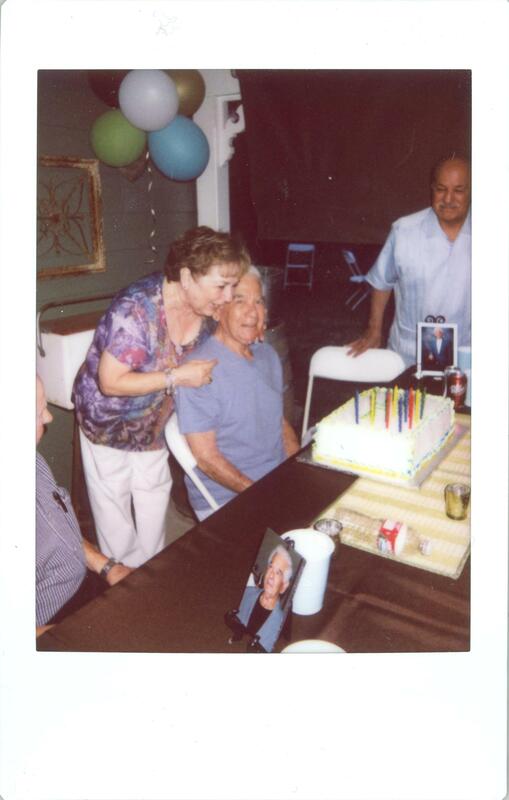 Weekend happenings// + Over the weekend I had to say goodbye to one of my, if not main, inspirations: my grandfather. This week will be spent celebrating the life of the greatest example of what it means to live by faith. My grandpa was a man of unparalleled character, tireless work ethic, and was persistent to do the right thing no matter how unpopular. Being named Perfecto is a lot of pressure, but Grandpa certainly exceeded it. + Join Vine yet? Get the app and follow me at @stephaniesuarez. Still looking for inspiration for my first video-so much pressure! + Catch SNL this week? Two clips I enjoyed: 1. Kenan as Ray Lewis. 2. YOLO. + Winter X flew by this weekend (I’m still catching up a little) , but how about my guy Shaun White? !